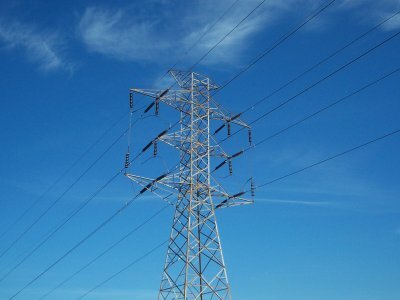 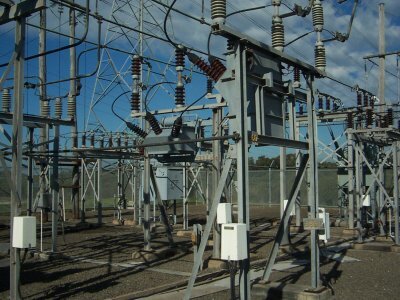 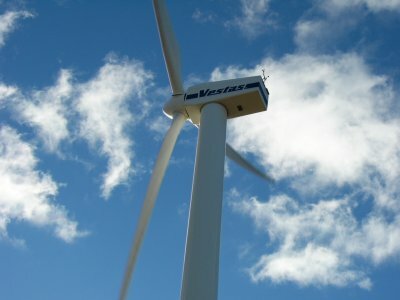 The Australian Power Quality & Reliability Centre is a centre of excellence for research, education and consulting in distribution and transmission system power quality, reliability and renewable energy systems. 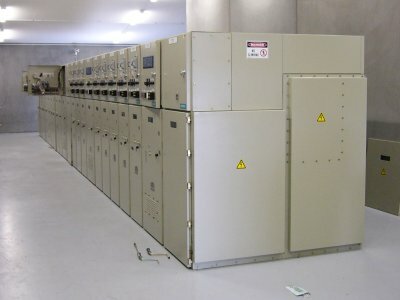 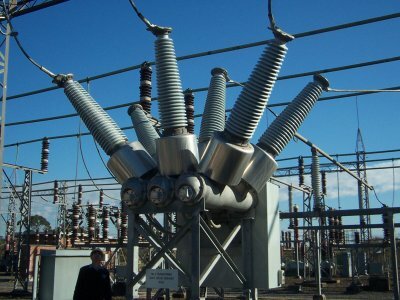 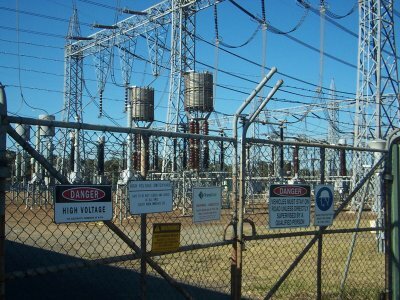 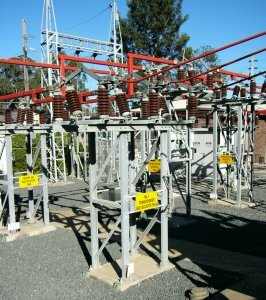 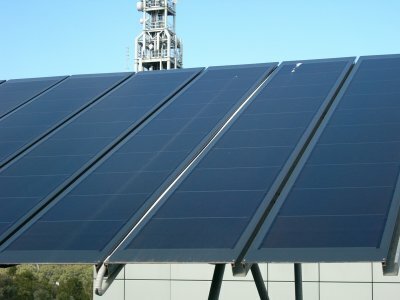 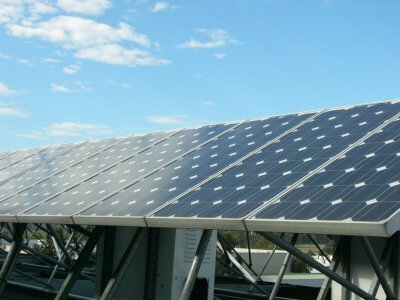 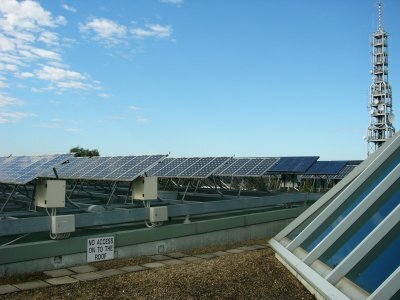 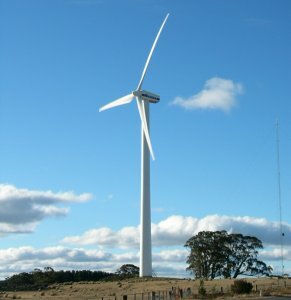 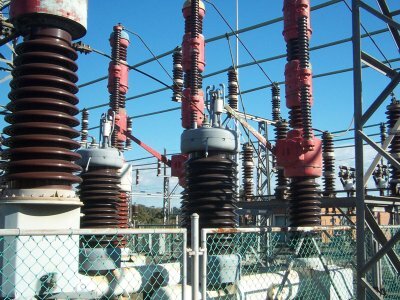 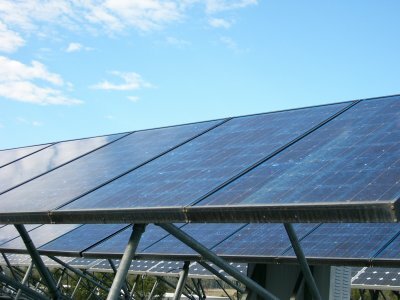 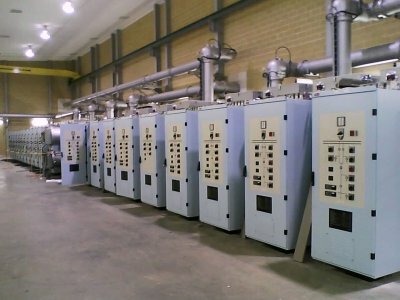 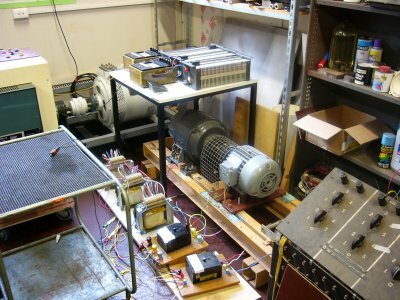 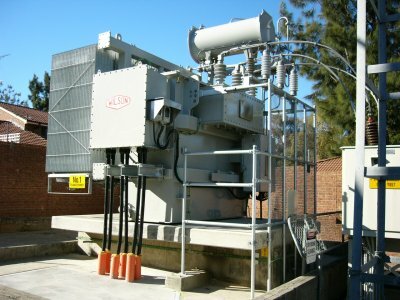 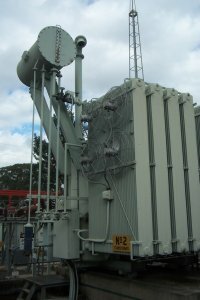 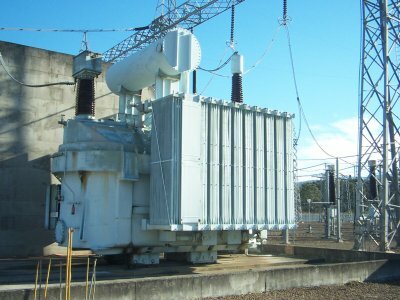 The Power Quality & Reliability Centre was established in 1996 as Australia's first Power Quality Centre. 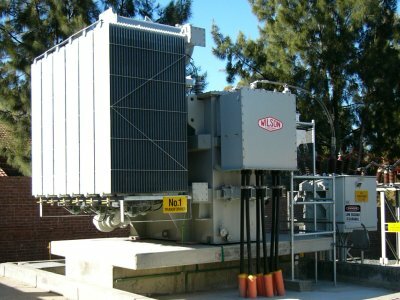 Since then industry funding has continued to support the Power Quality & Reliability Centre contributing more than $4 million of sponsorship over the past 23 years. 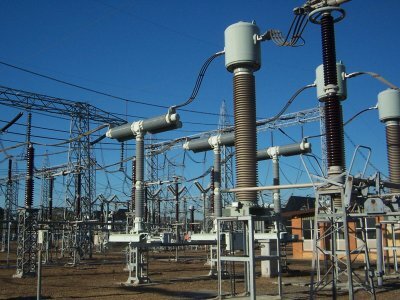 The focus of the Centre is to work in conjunction with industry to improve the quality and reliability of electricity supply for the benefit of all consumers. 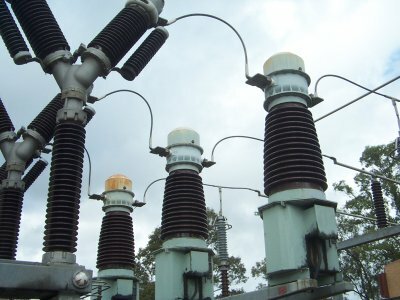 Visit our Power Quality Consulting & Training site. 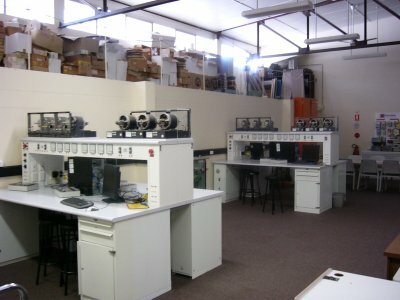 The Centre conducts applied research into a wide range of power quality issues including network and equipment performance, monitoring and reporting and standards. 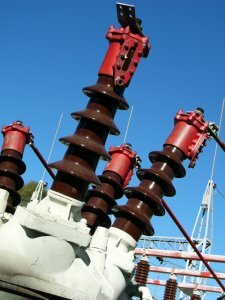 Copyright © 2001-2017. 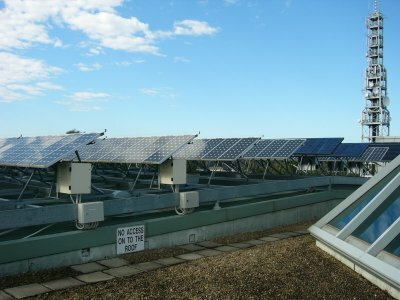 University of Wollongong.